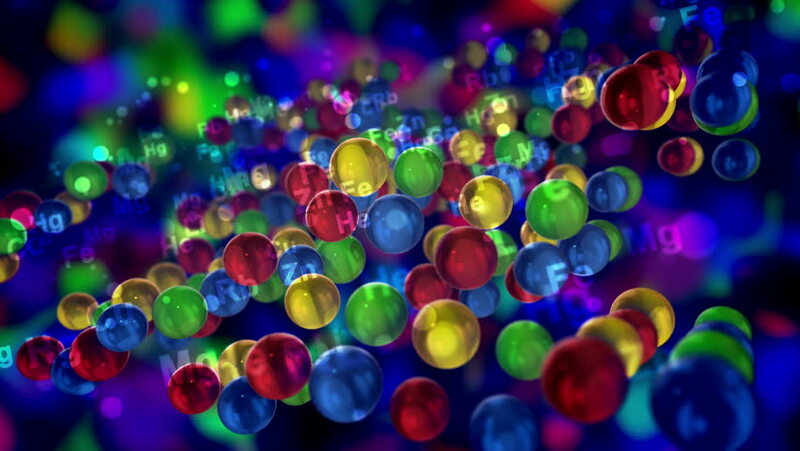 An impressive 3d rendering of multicolored balls with the symbols of chemical elements placed in several flat surfaces moving up and down in the dark blue background in seamless loop. hd00:40Abstract holiday background with magic blinking lights. Christmas and new year twinkling decoration. Celebration spirit in merry flashing colorful specks on dark night backdrop in full HD clip. 4k00:25Out of focus lights background. Abstract glitter defocused blinking background. Blurred bokeh. 4K UHD 2160p footage.